It makes me a little sad to say out loud, but Brayden and I had 5 days in row together. No work. No Photography. I think the last time we had that many days in a row together without much interruption was last summer for vacation. I didn't realize how much I miss that time with him - this week back to work was brutal - all 3 days of it. And, Brayden is with his Dad this weekend - and, I really miss him. That time together spoils us both - it is really hard to get back to that routine, that 7:30-5:30 daily grind. 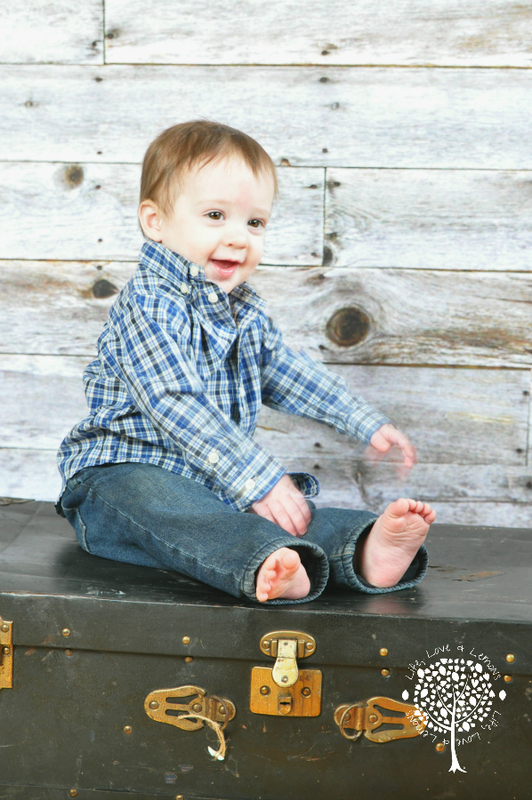 He is growing up so fast - I feel like time is slipping away. 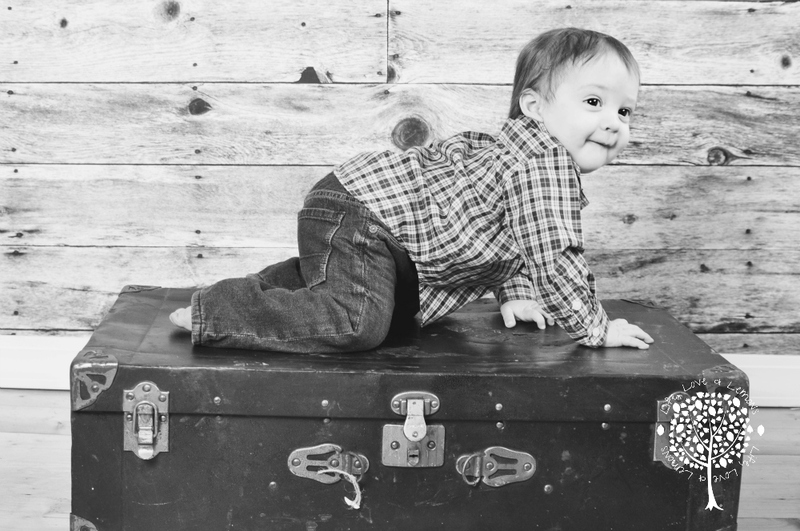 He is going to turn into a teenager in the blink of an eye - I pray, daily, that he will still love me like he does now. 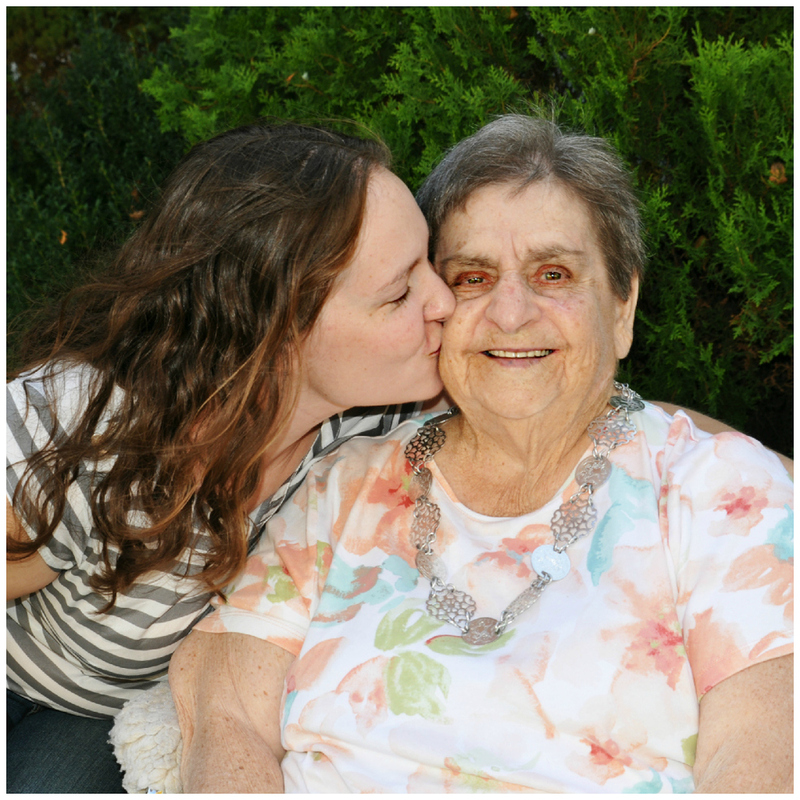 I pray, daily, that he is gentler on me then I was to my parents. I pray we respect each other, like we do now - but with greater appreciation for where time has taken us. During our break - the 3 of us went to the zoo - they have a dinosaur exhibit. 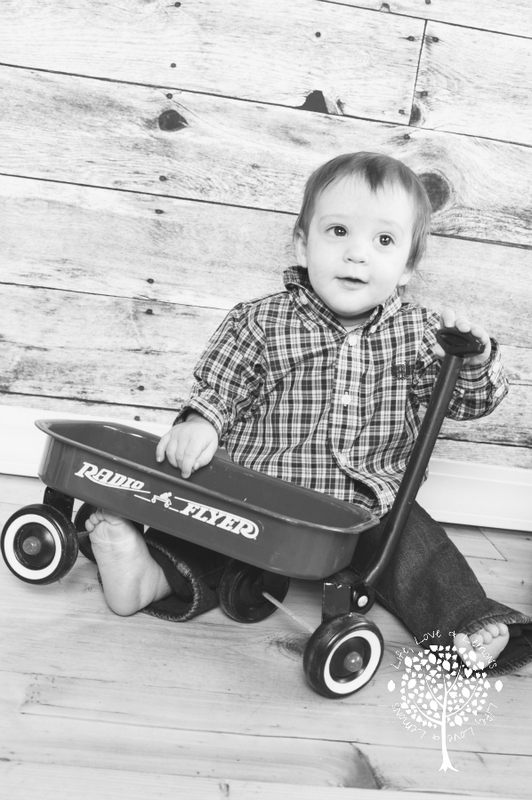 And, if there is anything Brayden loves as much as his Mom - it would be his dinosaurs. He has loved them for forever it feels like. He is inherently all boy. I use to worry about Brayden missing the everyday male role model, that I would be confusing his 'maleness' - If there is even such a thing - but, I know now that even though he still likes to put on my jewelry and play with my make-up from time to time, he is all boy. 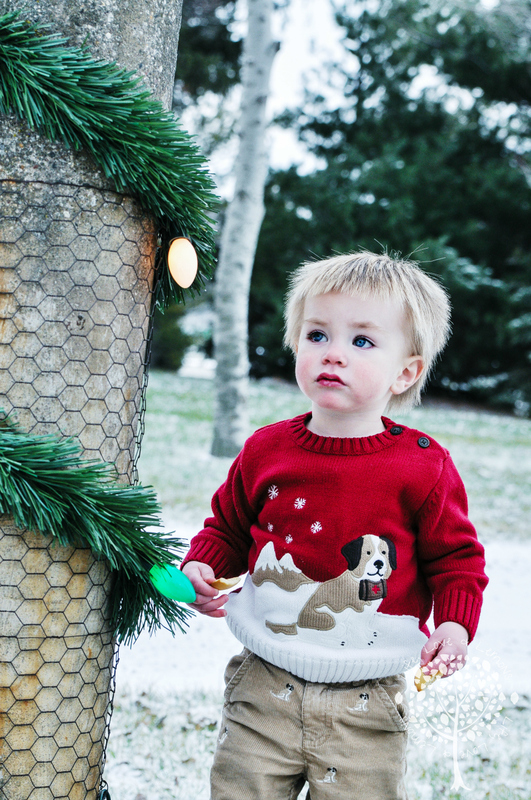 He loves sticks, and worms, and monster trucks, and dinosaurs, and being outside and 'rough houseing'. I apparently us that term now much like my mom use too. It probably sounds something like 'if you boys are going to rough house, go down stairs' - because Brayden now uses that phrase, "John and I are going to rough house - I will be the rough house. Downstairs, right Mom?" I wish I had a video to capture every silly phrase, every hug, every kiss, every 'so much" response to my "I love you". He will never be like this again. I find myself being happy and sad, excited and terrified all at the same time. These feelings surfaced up this week being back at work... and then this morning I read this article that was shared on FB - To Parents of Small Children - Go read it. You will laugh and cry - because we all feel it. Because parenting is hard. Because parenting has all of those emotions that you just don't get until you have children to raise... to witness and participate all at the same time. Both Parent and child learning as we go. Parenting is frustrating and exhausting and down right scary sometimes. But, it is the best thing I have ever done, ever. And, I imagine it will always be #1 on my list of accomplishments. 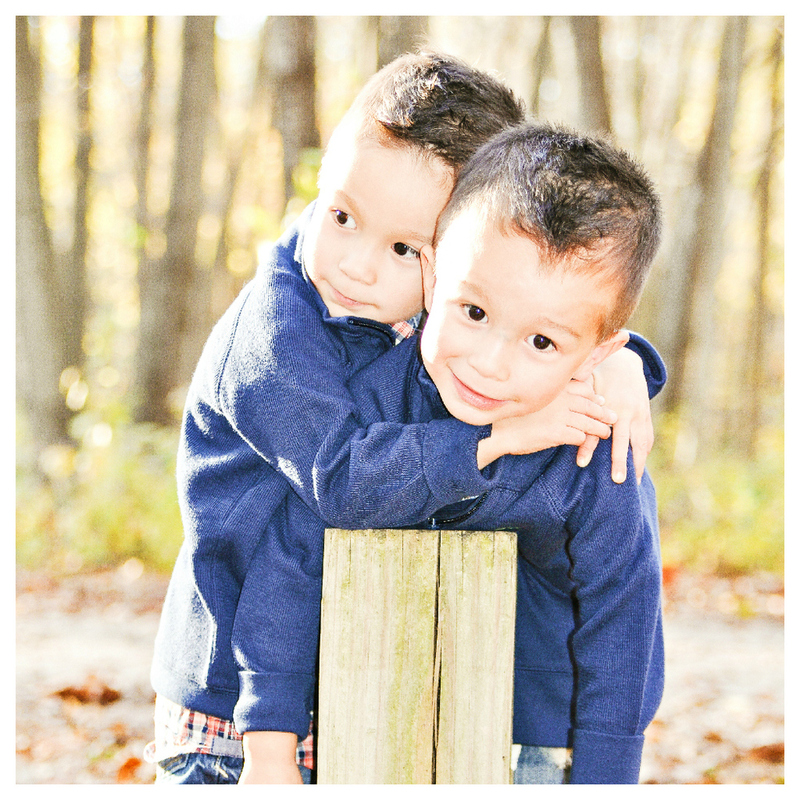 I love when I stumble on beauty - the article reminded me of the zoo pictures that I hadn't looked at yet - and then, as I opened the folder, I stumbled on the most beautiful faces, Brayden and John, my family. In the Life, Love & Lemons front, I updated the Home page with a few of my fav photos. 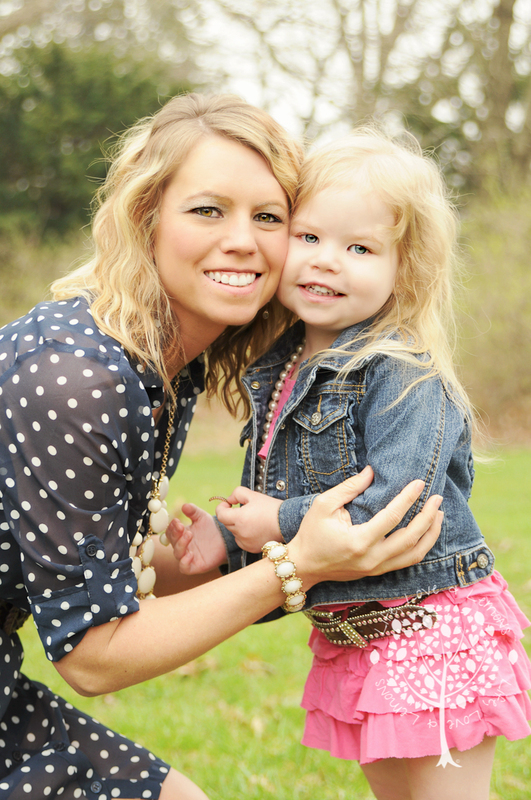 I have the most beautiful families. I also added a new proofing and purchasing site. AND, I bought a new camera!! John asked if I was excited as I examined the new Nikon... my response, "No. I am scared sh!t!#ss". I needed to upgrade, but it is hard to bite the bullet and spend the money. But, now that I have it I am so fascinated by the upgraded / updated technology. 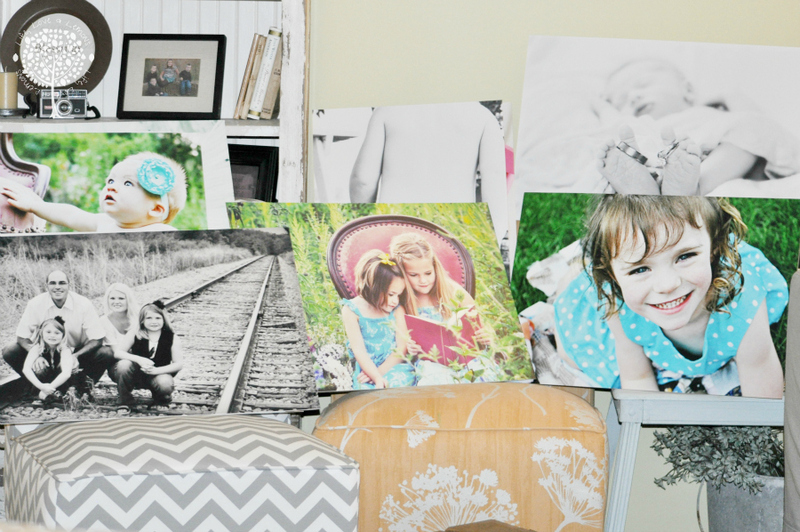 I will put it to practice this weekend shooting some of my vintage rentals for my website. I hope you all have a wonderful weekend! :) Thanks for stopping by! 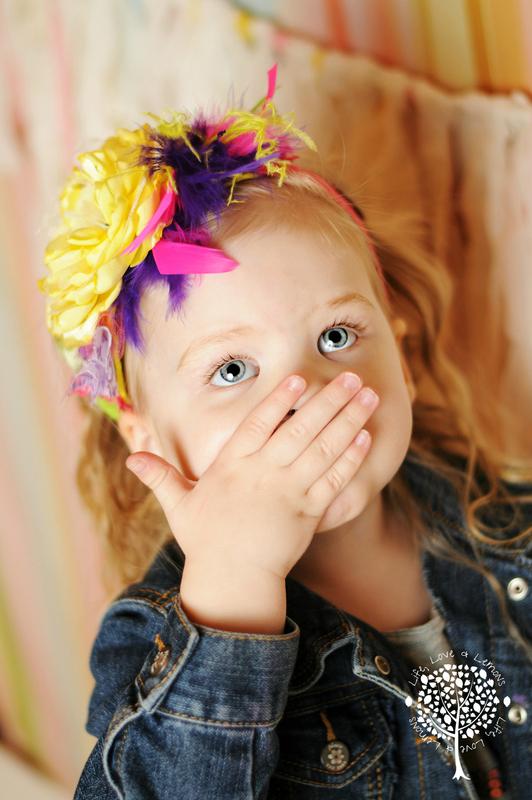 I am so behind on editing, blogging, cleaning my house... I am trying to get caught up. I fell off the 'blog everyday in May' band wagon... like 10 days ago... I tried! Just too busy, but busy isn't bad! 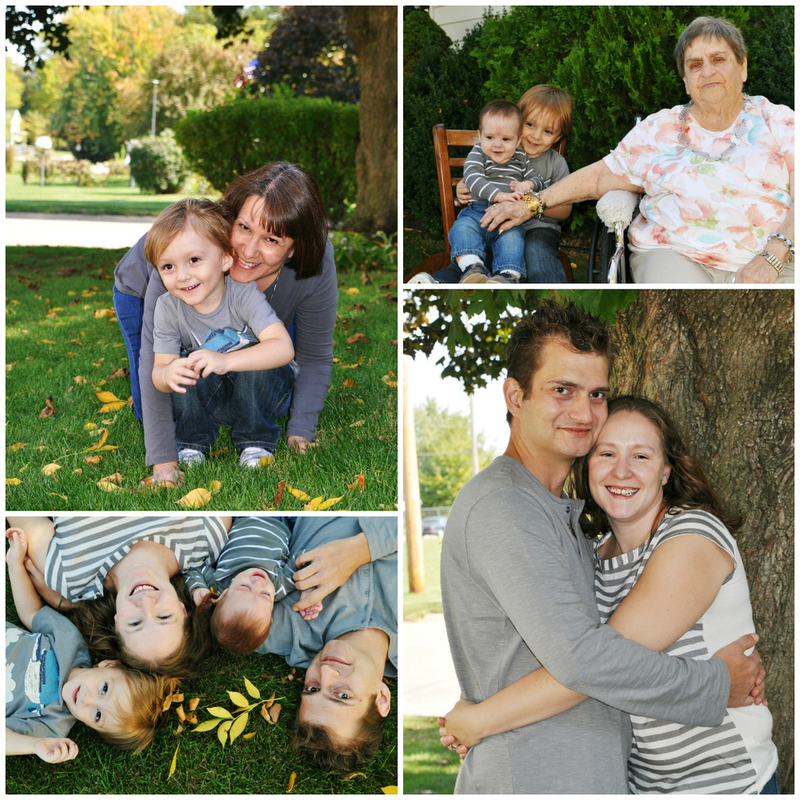 I had a request to do a grandkids photo session for their Grandma's birthday. It was also pretty close to Mother's Day - so, all of the Dad's decided to keep it as a secret from their wives, so it could dual as the Grandma's birthday gift and the Mother's Day gifts. Let me just say, I know on their part this was a lot of work in coordinating schedules and plotting stories to be sure to keep the ladies of the families in the dark, they did all of the work! I showed up and laughed through the entire session. 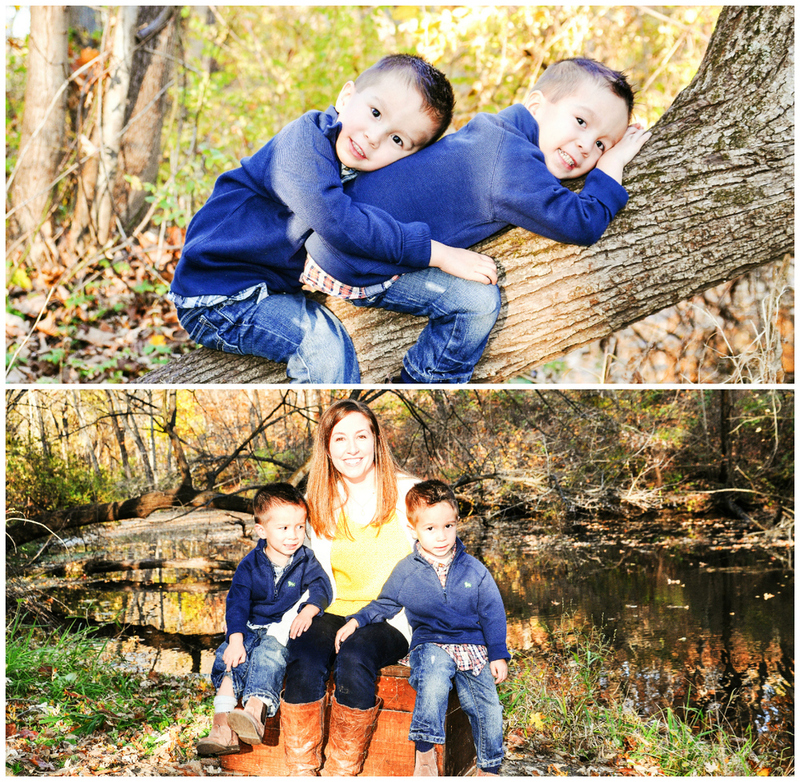 They were such a fun, and might I add, a good looking family to photograph. 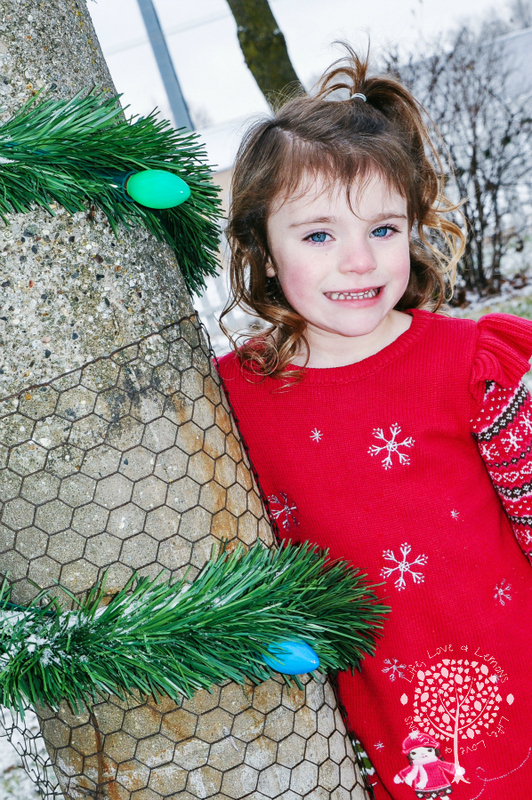 We got some good laughs, and great gifts! The Family I have been hiding for WEEKS! I am looking forward to this weekend. Not only is Sunday Mother's Day - but, I get my boy back from Virginia!! 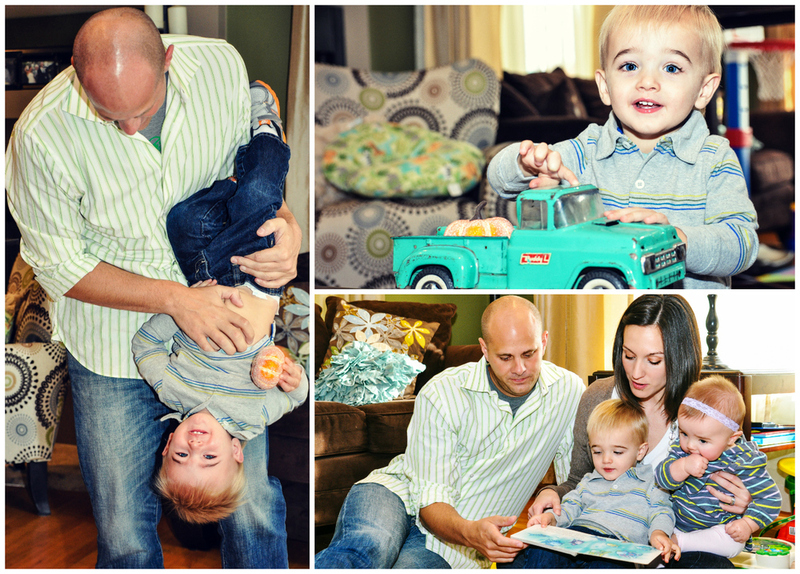 Here is Patricia, Josh, and Hudson :) Love, Love, Love these moments!! 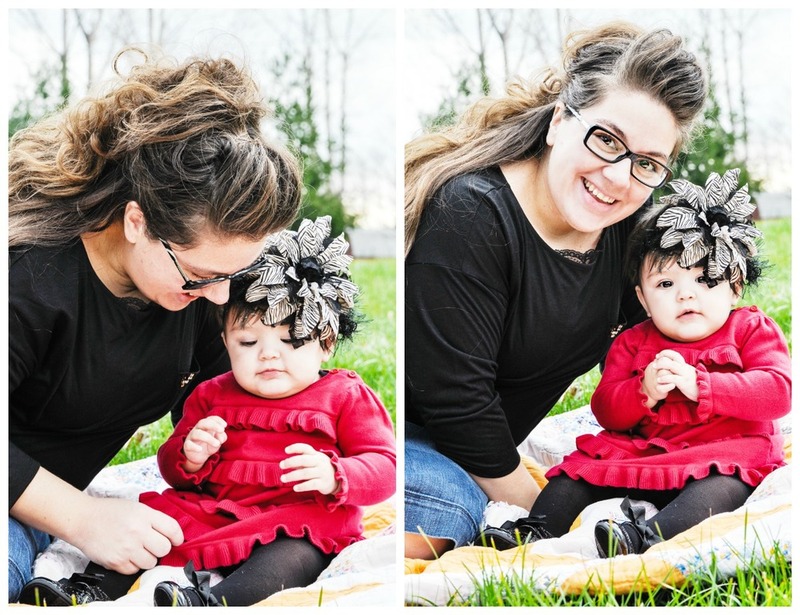 Here are the pictures of you and your little man. I hope you enjoy the beauty in and through those moments. 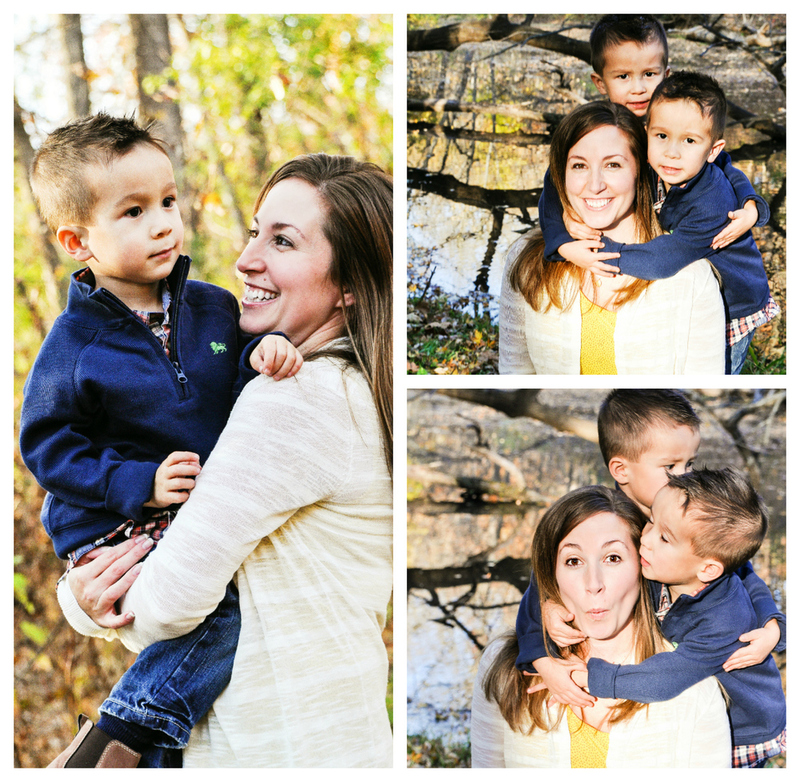 It is apparent to anyone that sees them, the love you have for your little man, and how much he loves his mama too! 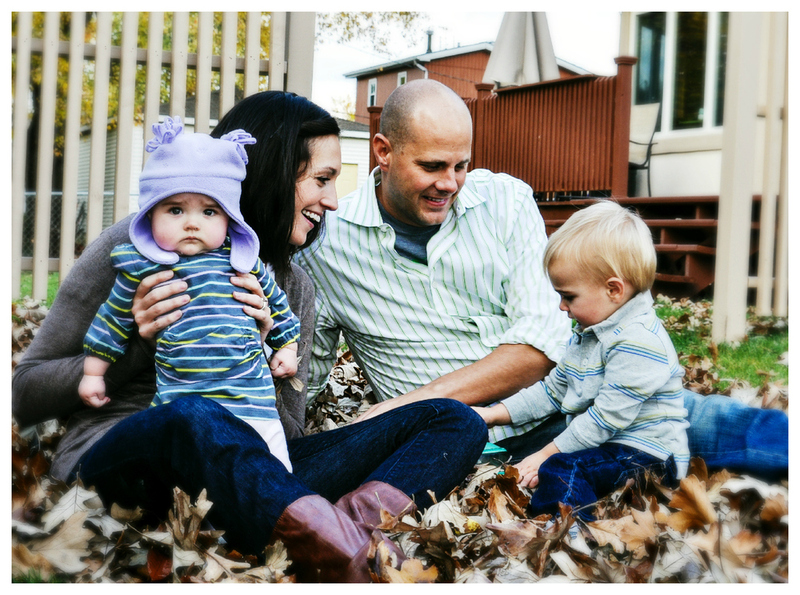 This family was a referral from a friend - I am so glad they made their way to the LL&L's new studio. 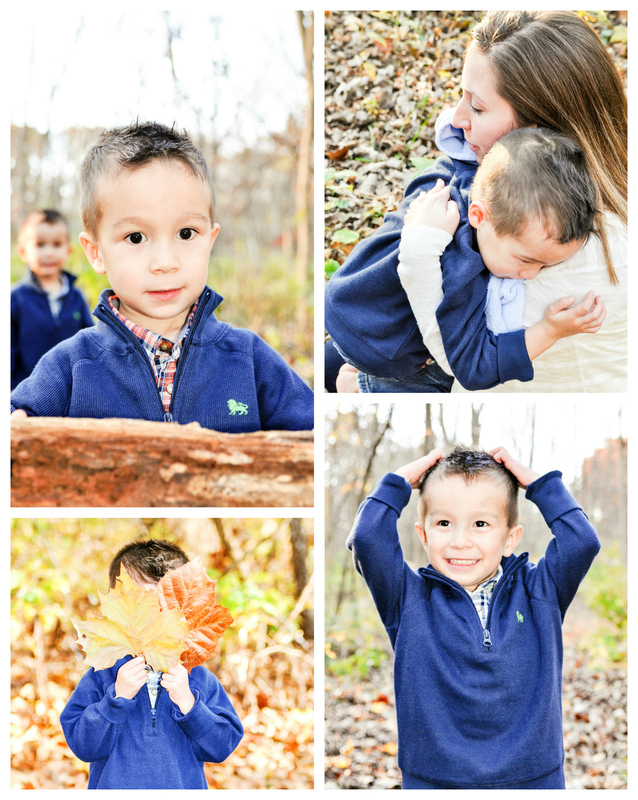 They came out from the city and made the drive with little Zavier for his 1st year portraits and for a few outdoor family pictures as well. 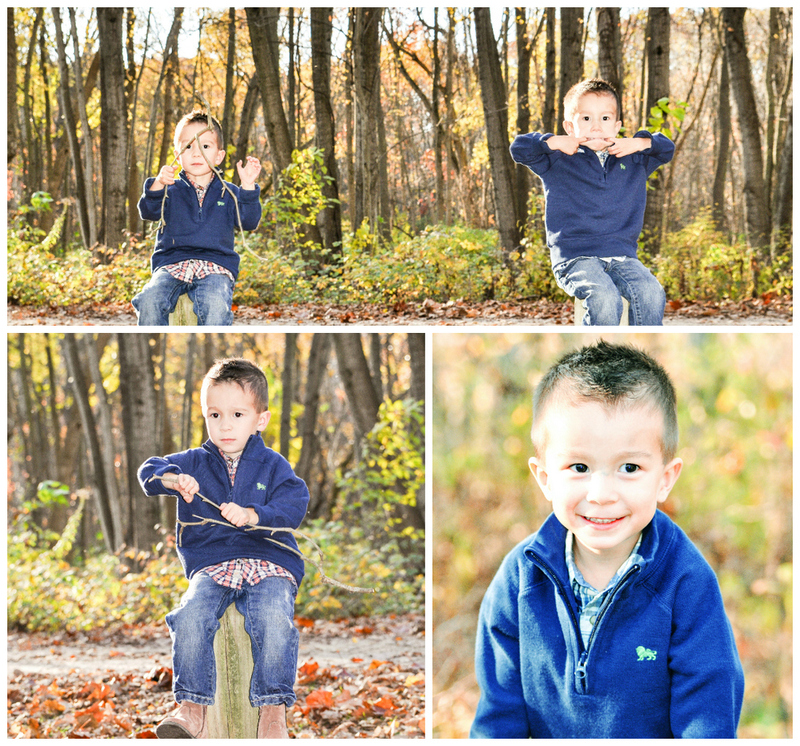 This was my first session outside for 2013 - it was a perfect day for pictures! 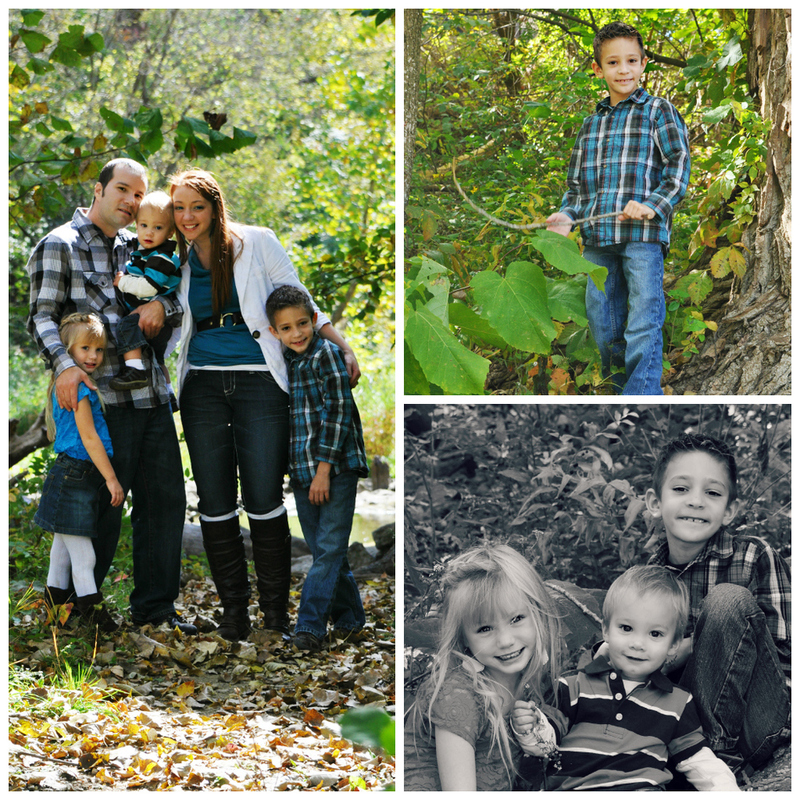 Here is the beautiful Nardi family! Decker, 6 months - oh the places you will go! I live in the approximate area that I grew up in. I am often given the opportunity to take pictures of the families and children of people that I was in grade school, junior high, and / or high school with. I love meeting new clients - I equally love being able to see where people have gone with their lives after high school. Kristina, the Mama, was a year older than me in High School. It is great to see where life has taken her beyond the high school walls and see her in very different roles, wife, mother, career women, etc. 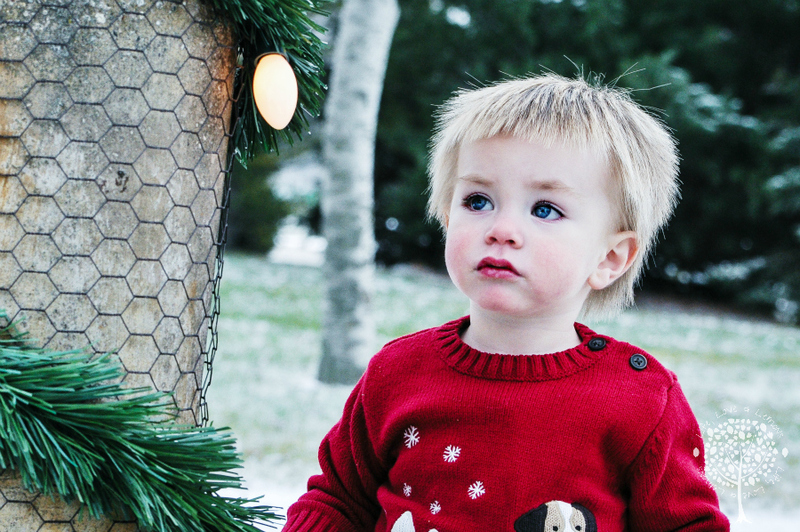 The adorable little boy, and family below is the purpose of photography that I love. 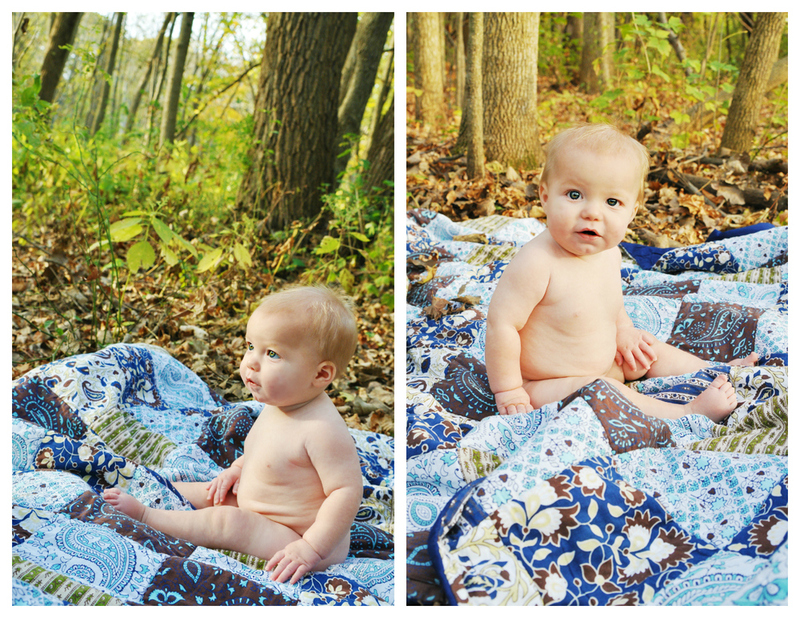 Not only did I get to take Decker's new born pictures, now I got to take his 6 month pictures as well. Oh Decker, the places you will go! 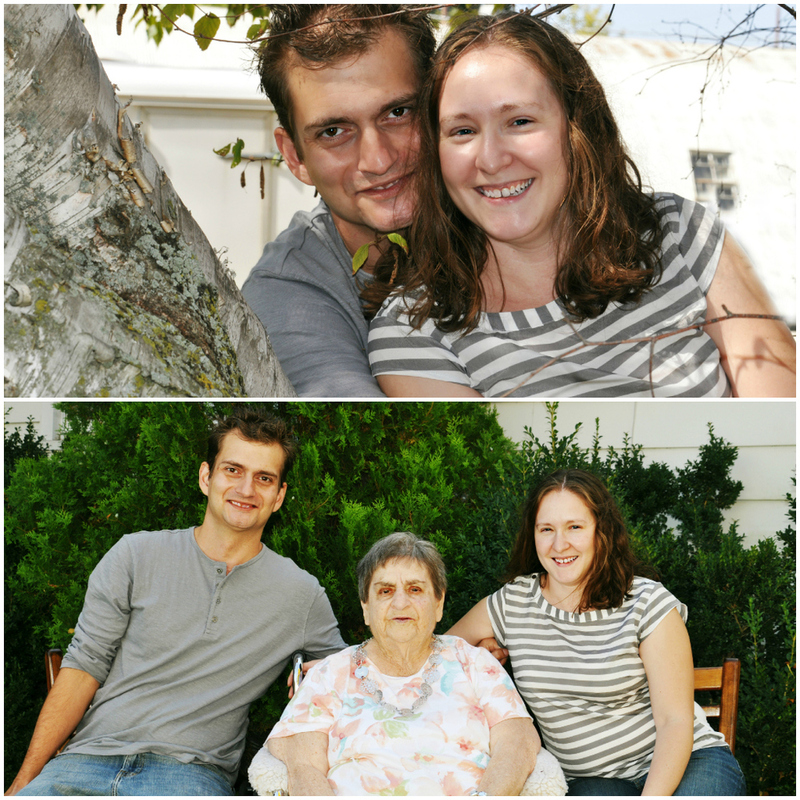 Both times I got a few family picutures - I love to see how they grow as a family. 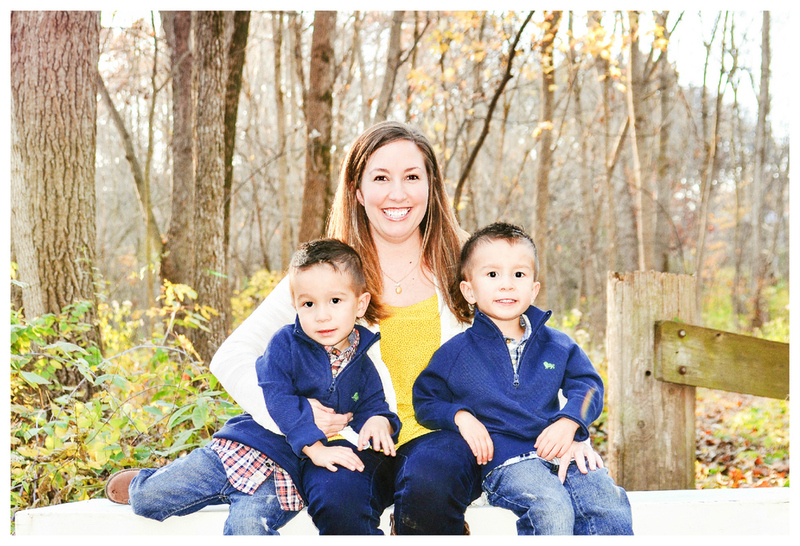 I told Kristina, I can't decide who her boys look more like, her or her husband. 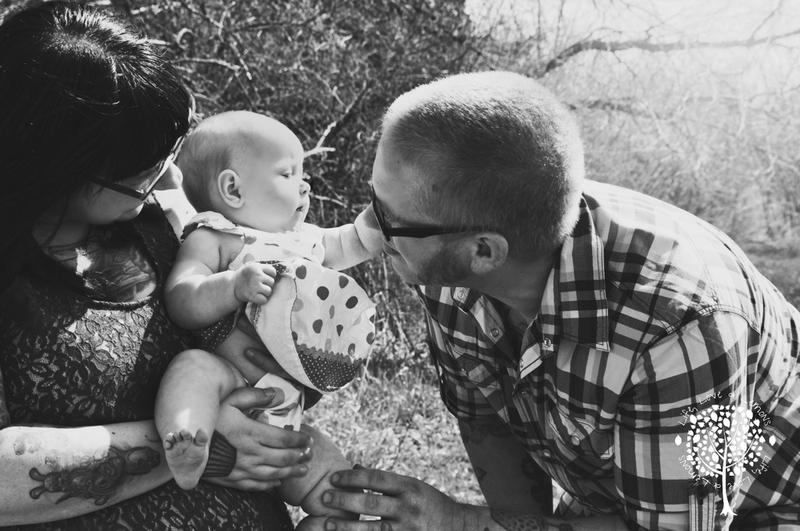 They have a beautiful family. I look forward to seeing them again in another 6 months! Here is Decker, and the Kuntz family. 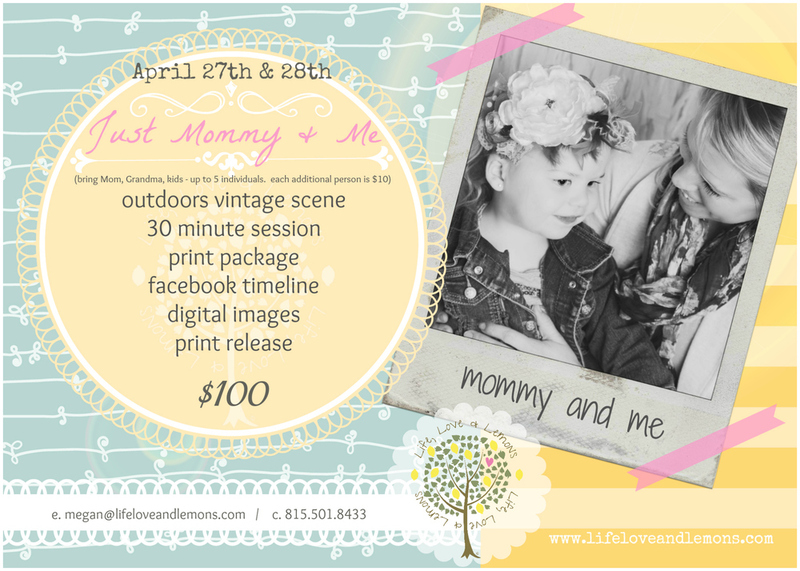 Mother's Day is just around the corner - book the mommy & me outdoor vintage session - a timeless gift of family, for family. Makes a great gift for Grandma, Mom, and Sisters! 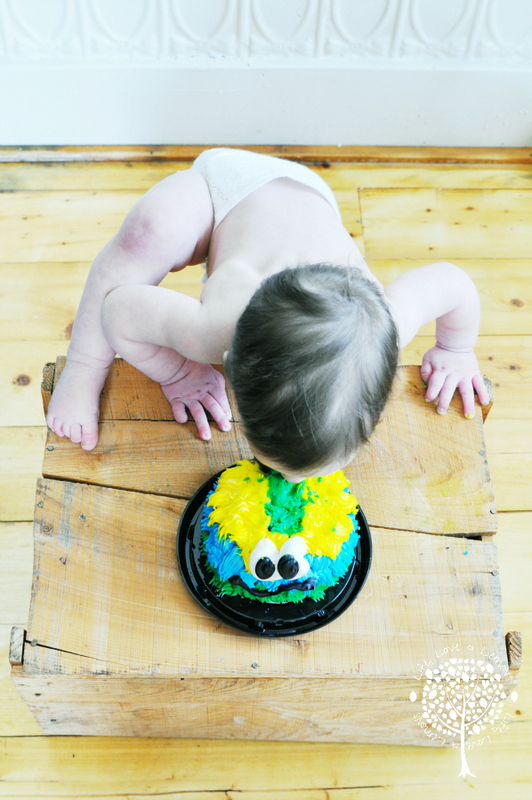 Cake Smash - they never get old! Here is Vincent and his handsome little self! 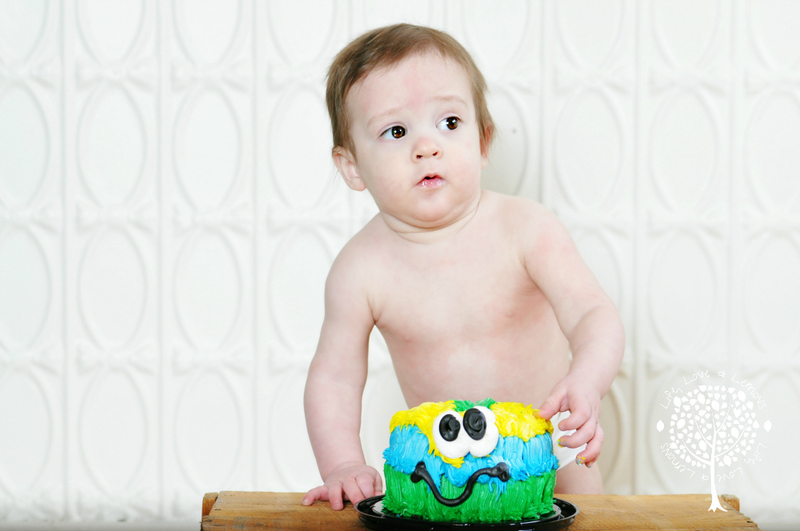 Here is his Birthday Session - including the cake smash! Seriously, this is how he stood to eat the cake. I was laughing so hard I could barely stand up! Maxine Lou, how cute are you?! Max was practicing holding up her 3 fingers since she just had her birthday! ... this is happening! 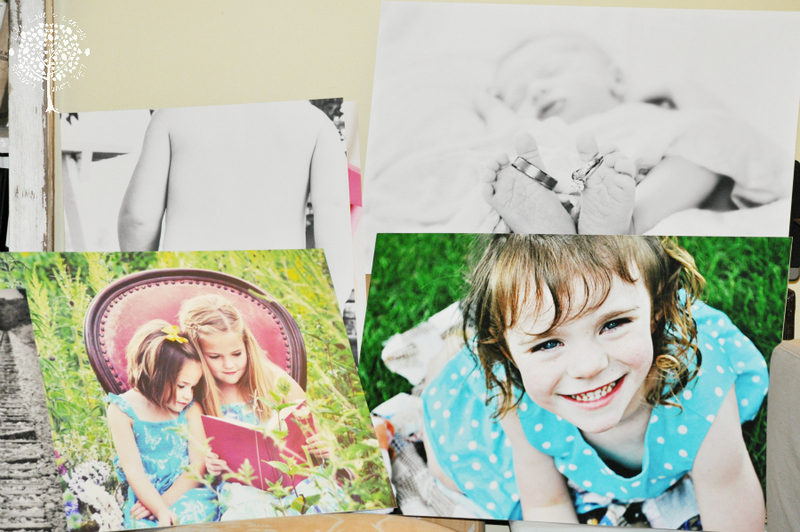 My prints arrived last night!! It was like Christmas ; ) I was so excited I could barely get the box opened! And, I think I am going to order more! I really had to narrow down my selections... but, I am so in love with these I think I may just have to order another 6 or so!! hehe! 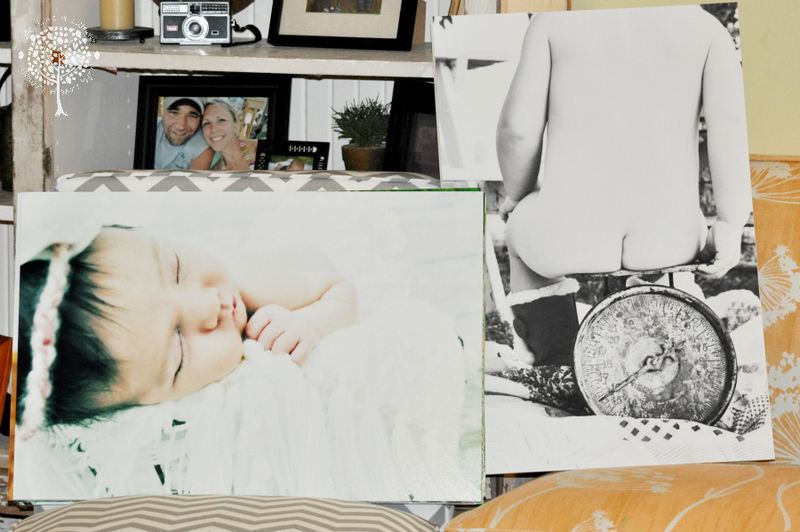 I have 2 personal canvases coming - I will have to decide if I want them at home or at the studio. Tomorrow I hope to have a 'project' reveal on all of the things I have been working on to put into the store / studio. This weekend will be spent organizing and decorating... and so will the upcoming weekends until opening day! Stay close by and be sure to 'like' our facebook pages to get grand opening information and specials! 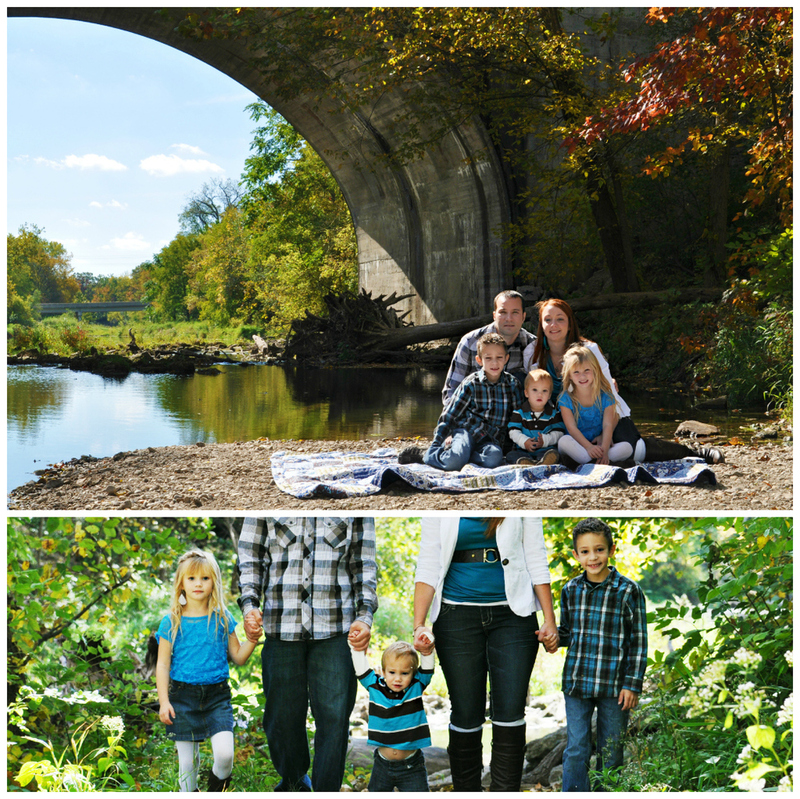 We did extended family pictures too - but, I thought I would share those in a separate post. I have a soft spot for boys. You should have seen these three. Could they be any cuter? 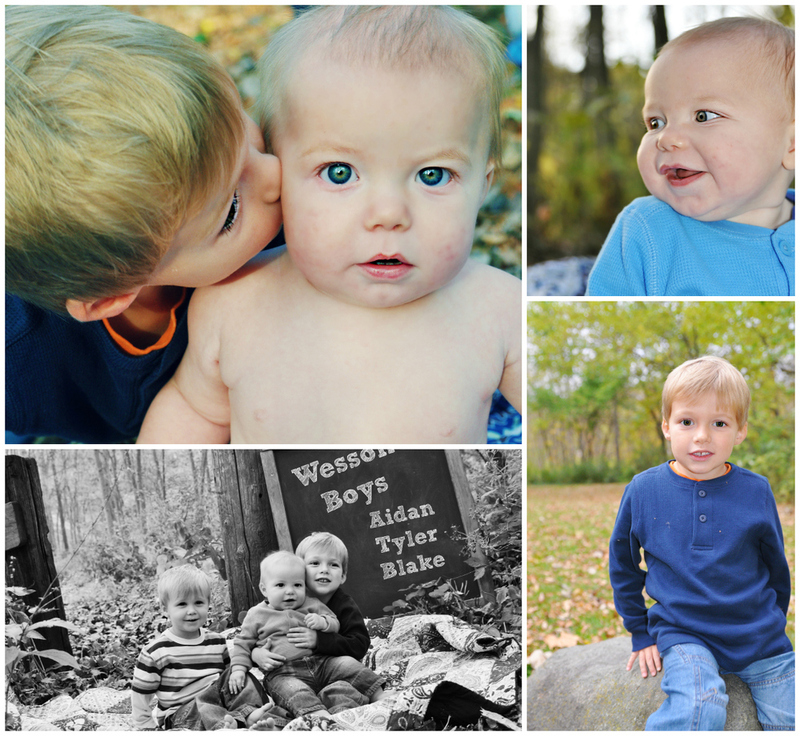 I am still editing - I can't decide on favorites - because they are ALL so stinkin' cute! I had to post really quick - because I was so excited. Check out these blonde cuties - three peas in pod. Growing up in a small town, everyone knows everyone. It is a comforting feeling - familiar faces, familiar smiles. This is the Thielk family. Dana (the mama), was a year older than me in high school. Her parents were in high school with my parents. And here she is - a busy mom with children that are growing fast. Her little one, and my little one are close in age too. Years and years of of history, in one little town. Here is the Thielk family, and their smiles. It was a picture perfect day! James and I are Facebook friends. And, he is my dealer. :) He sometimes supplies my addiction... for antiques! He keeps my up to date on any of his new finds and gives me a chance to snag them first! I love having an in! I go to their home and take their pictures. They are a lovely little family. We got all of the requested poses and a few random too. James sent me a thank you text after I left. I told him it wasn't a problem at all. Then, he relied again and said, "it is the first full family picture they have ever had taken." I about cried. And, I was honored to do it for them. 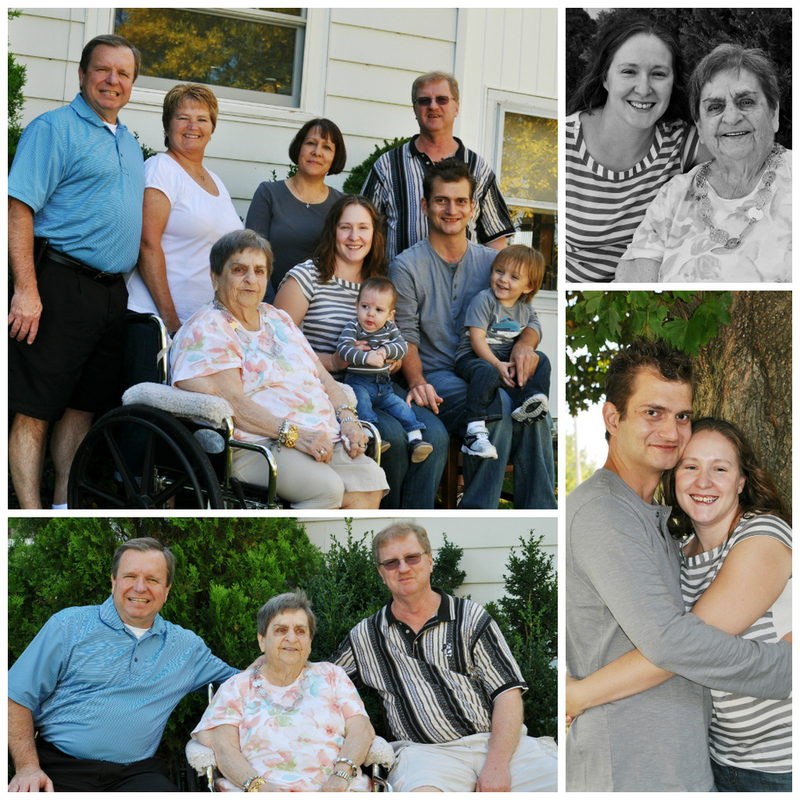 Here they are; 4 generations of happiness and love.